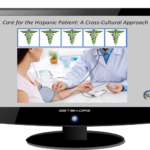 2-hour CE unit online course for licensed healthcare professionals vital for providers serving Latino communities. 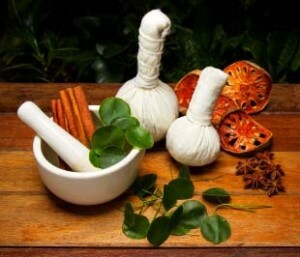 Improving health outcomes is easy when you’re culturally informed! Downloadable certificate of completion. Easy-to-learn Spanish language basic training certificate progam for managers who need to communicate instructions to their Spanish-speaking housekeeping staff. BONUS: Includes a cultural competency component. 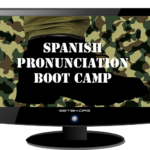 The Boot Camp Modules cover everything you need to know about pronunciation, spelling, written accents, and more! Divided into bite-sized chunks, with built-in redundancy, move through them at your own pace and measure your progress throughout. Video, audio and lots of practice! 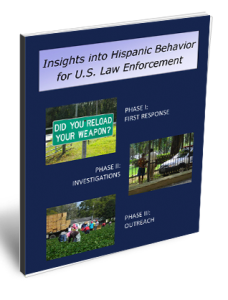 A wide-ranging training program that teaches non-bilingual officers strategies for interacting with Hispanics on the job. Upon successful completion, officers receive a certificate qualifying them for in-service CE credits. 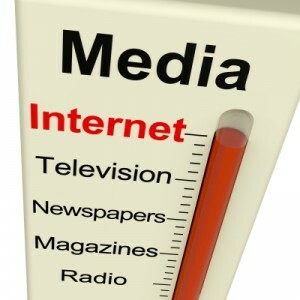 Contact us about partnering to deliver this content. 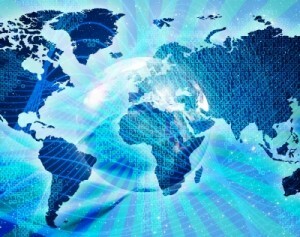 Courting business relationships in Latin America is a delicate dance. Making a good first impression is the first step; maintaining a positive relationship is the ultimate goal. Avoid making the mistakes that could cost you a contract. Your hosts won’t tell you when you unknowingly offend! Any one of the insights contained in this succinct, easy-to-read guide of cultural Do’s and Don’ts could help you close the deal. 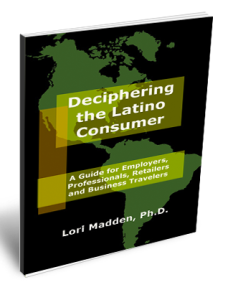 Deciphering the Latino Consumer is a practical guide to improving working relationships between Anglos and Latinos. It’s the perfect resource for U.S. professionals, retailers and social service workers dealing with Spanish-speaking customers, clients and employees in their offices, their shops and their jobs. William (Billy) Farias is not what one would call “diplomatic.” He speaks his mind without reservation. 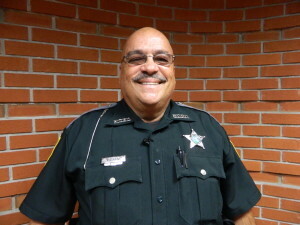 This is contrary to the indirect mode of communication that most Latin Americans use, so when the Clearwater, Florida police department chose him as the liaison officer to head their new Hispanic outreach initiative in 2000, he faced a challenge. Does the number 569 million sound like a lot to you? This is the population of Latin America. How about the 46.9 million Hispanics living in the United States? Hispanics already comprise the largest U.S. minority. If you want to attract the increasing purchasing power of the Hispanic consumer, learn more about the culture. Here’s a good start.